Made entirely of metal, it is robust and easy to handle with its ergonomic hand-grip made of anti-solvent nylon. 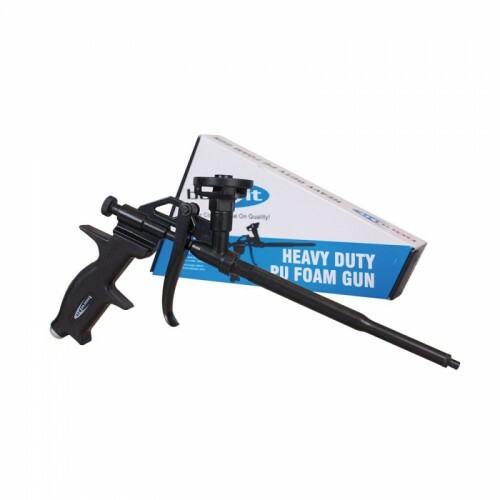 Body, adaptor, non-returnable valve and nozzle are teflon coated to prevent foam from sticking to the gun and facilitate cleaning. Exceptionally hard wearing gun parts – this is a gun for life! !